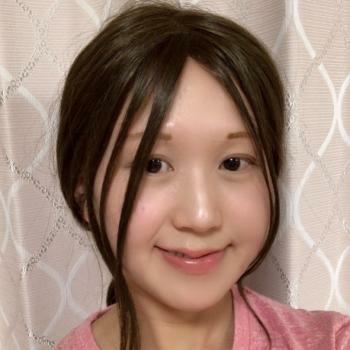 Teacher Mai majored in English communication at a college.She is eager to teach students and learn herself.Her hobbies are watching movies and playing video games. She is going to understand the feeling of the student.She becomes the feeling of the student and can think in a kindly fashion.She decided to become an online ESL teacher because she wants to share her tips to master English and she wants to improve her English skill more with students. She'll be best suited for Beginners and First-intermediate level students. Thank you!! I learned a lot from you!! 25 minutes was not enough for us! Anyway, we had a very good time. Thank you very much ! Be an actress , and everything's gradually going to change.